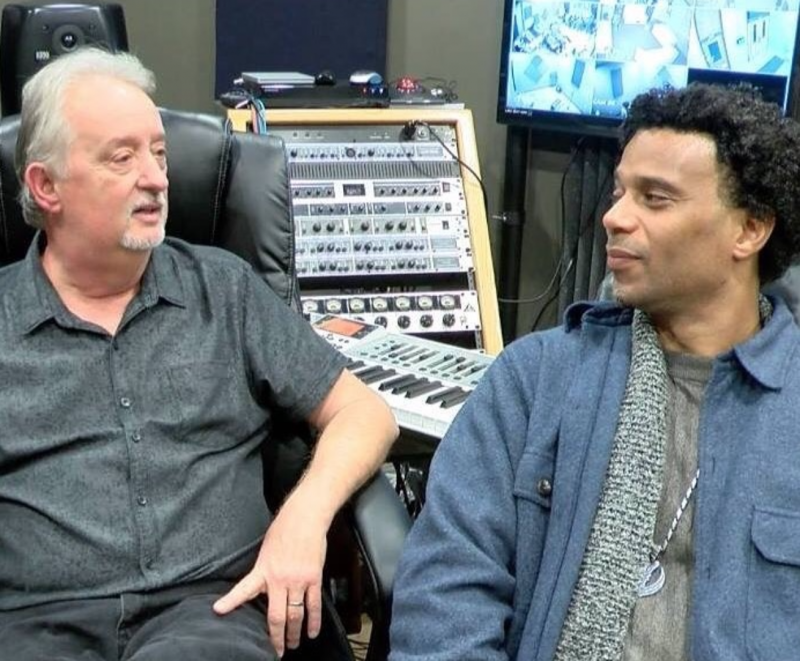 Randy Bruce, high school teacher, and long-time musician/songwriter was recently interviewed by Forbes Magazine writer George Howard on how his work with local students in media production has led to a resurgence in world awareness of the musical legacy of Muscle Shoals, Alabama. In addition to raising the profile of the area’s musical past, Bruce’s classes have helped a new generation of young musical performers take their first steps into the modern music business. The way Bruce has embraced video and media technology has been key to both results. “Today, it’s not just a song but it’s a video, broadcasting, writing, and collaborating… there is production equipment out there that has enabled us to create professional video content at an affordable rate. 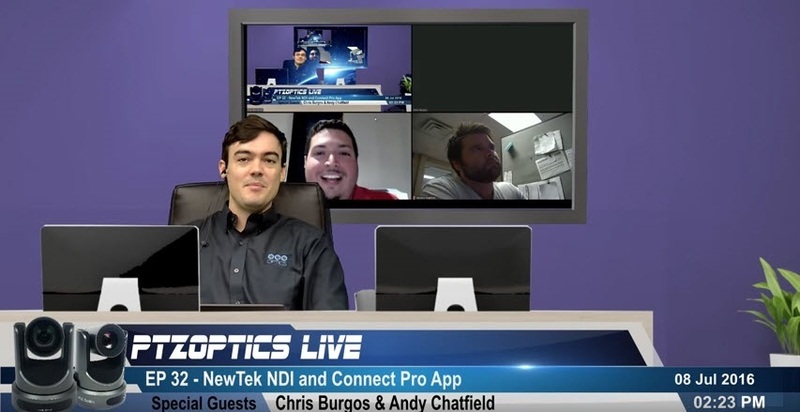 One solution I have been using with my students is NewTek’s TriCaster, a compact production studio that allows us to stream live from anywhere, incorporate virtual sets or morph panoramic photos into 3D backgrounds. 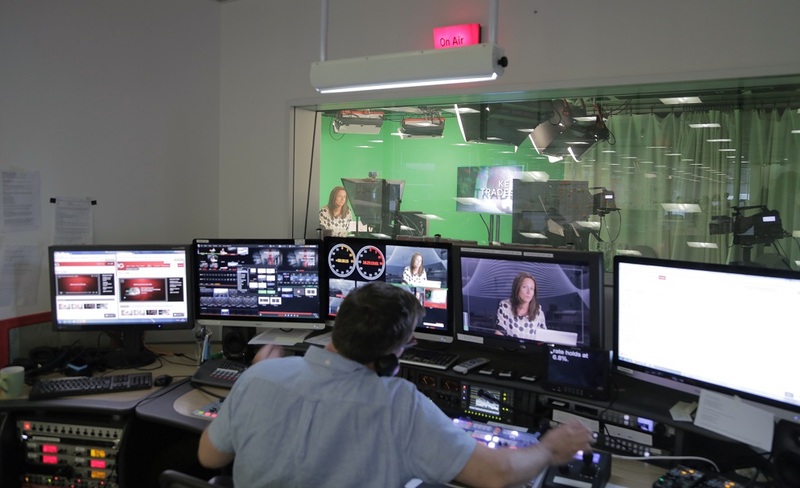 It includes all of the standard newsroom graphics with the ability to customize and comes with 4 HDMI [inputs] – which means we can hook up 4 cameras for multi-cam action with any off-the-shelf camera. I’ve even garnered prospective business, through the use of this broadcast tool. For instance, when I’ve brought the TriCaster to local studios, people have been intrigued and have approached me to produce pilots for music shows they’ve wanted to pitch to CMT.